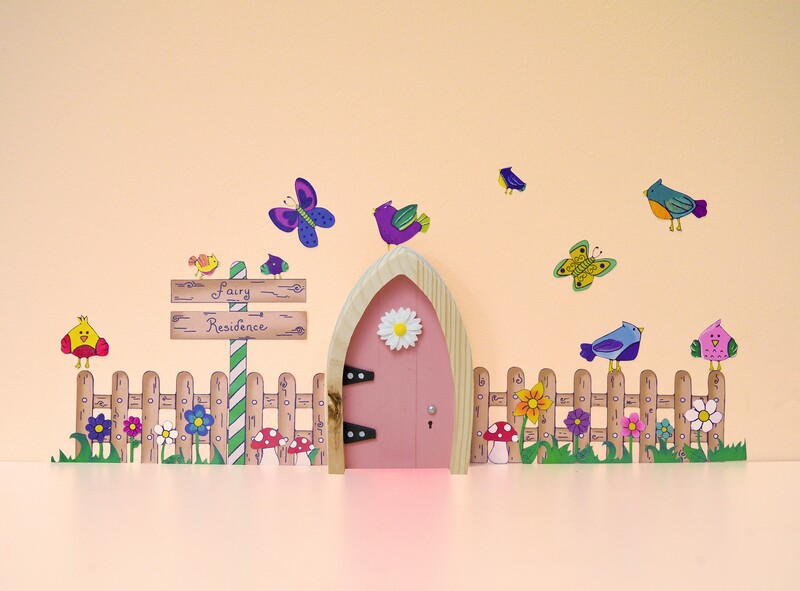 WildBrain signed an agreement with The Irish Fairy Door Company to produce original content for the popular toy brand and manage its social media strategy. WildBrain will manage The Irish Fairy Door Company’s YouTube channel and produce original animation series and live-action videos. WildBrain will also lead the company’s Facebook strategy and advertising campaign to engage parents and consumers worldwide. Based in Ireland, The Irish Fairy Door Company is a direct-to-consumer brand offering fairy-inspired toys, stories, and online activities, reaching almost one million households worldwide.